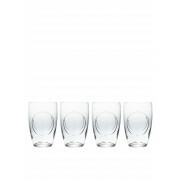 This is a fabulous set of Circa tumbler glasses from John Rocha collection. 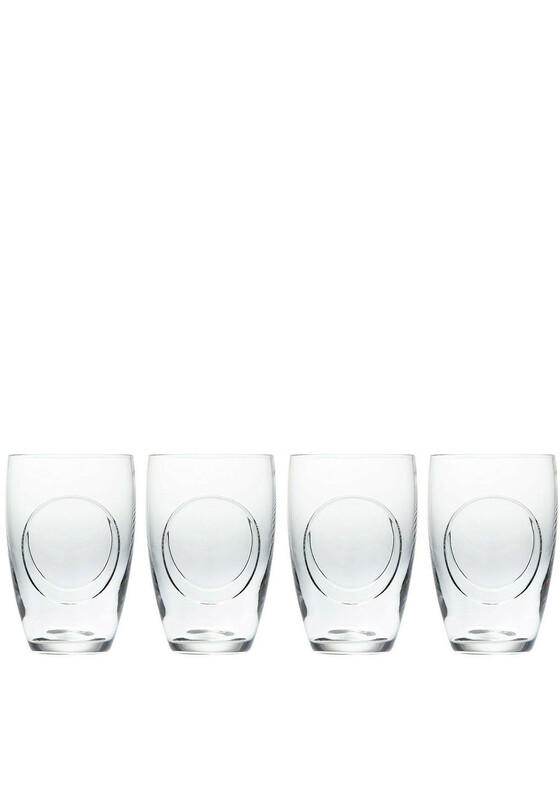 This is a clear goblet style glass with a circular design on each side of the glass. They come presented in a lovely box that is suitable for giving as a gift.